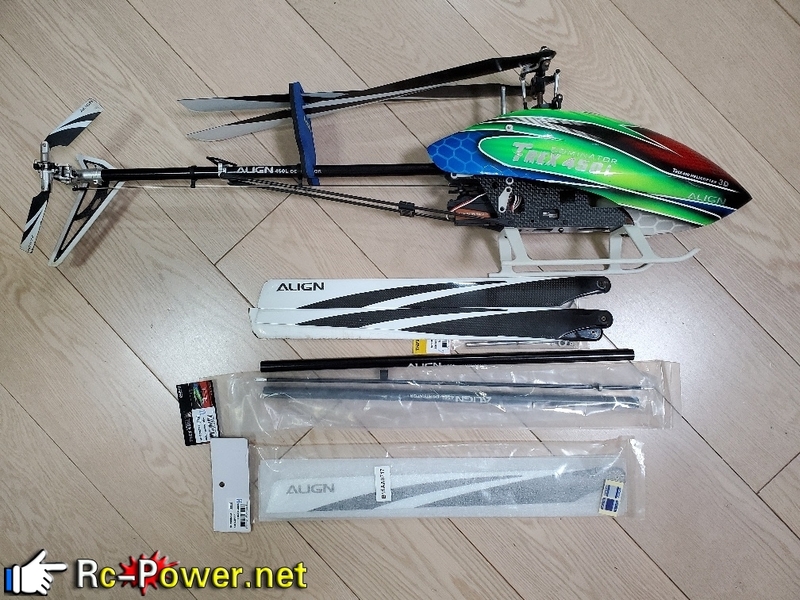 Align 450L GPRO - 二手區 - Rc-power.net - Powered by Discuz! 全套加控接收電即玩, 跟三套大槳, 尾通. $1900 留電話, 屯門至元朗西鐵站交收.